Dazzling Purple Georgette Saree with Purple Blouse..
Adorable Gold Silk Saree with Gold Blouse..
Melodic Light Pista Green color Silk Designer Lehenga.. Flamboyant Red Silk Saree with Red Blouse.. 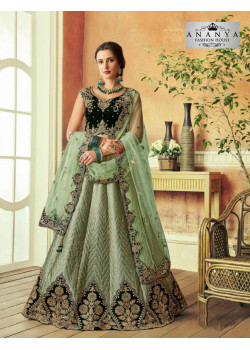 Enigmatic Yellow color Net Designer Lehenga.. Enigmatic Grey Georgette Saree with Blue Blouse..